Greeting Cards/ Invitations – E&D Printing Services, Inc.
Get your news, updates, and invitations out with our Greeting Cards. Products are available with unique finishing options and are printed on the highest quality paper. Greeting Cards include a half score and choice of blank envelopes. For Flat unfolded Greeting Cards, please order from the Announcement Cards Section. 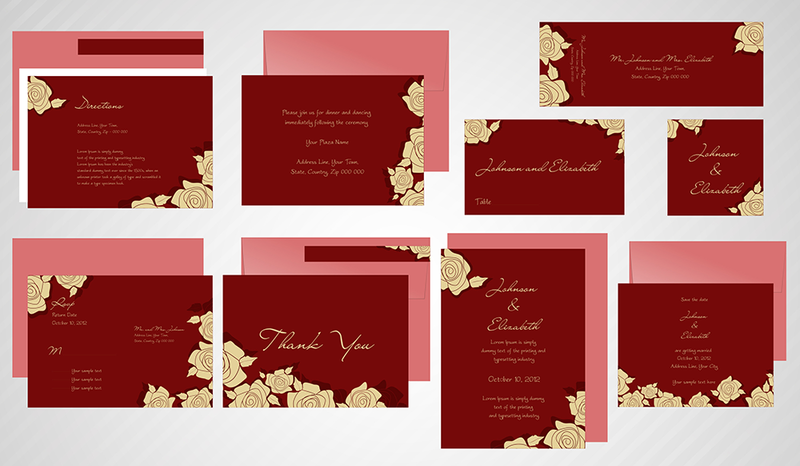 10" x 7", 6" x 9", 8.5" x 11"
For Flat unfolded Greeting Cards, please order from the Announcement Cards Section.